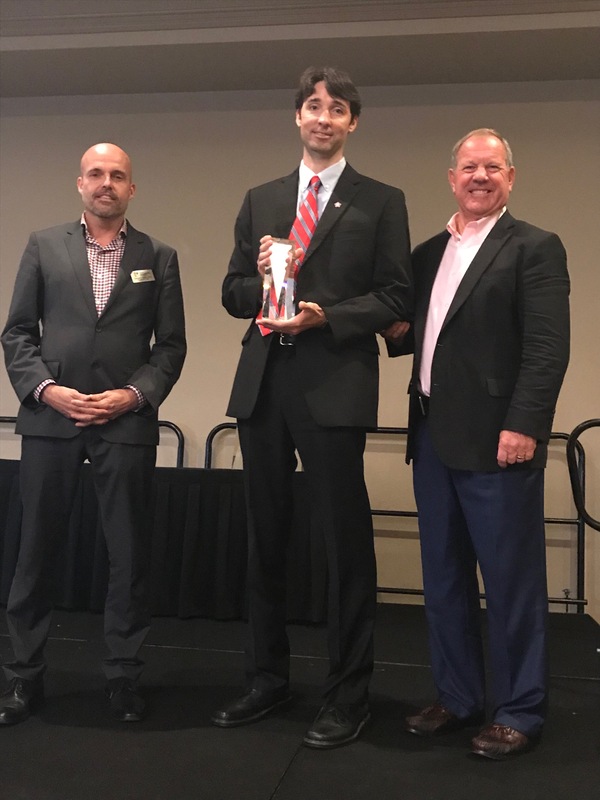 MOBILE, Ala., Oct. 25, 2017 /3BL Media/ – Republic Services and the Alabama Coastal Foundation were recognized by the National Waste & Recycling Association (NWRA) with the Organics Recycler of the Year Award. 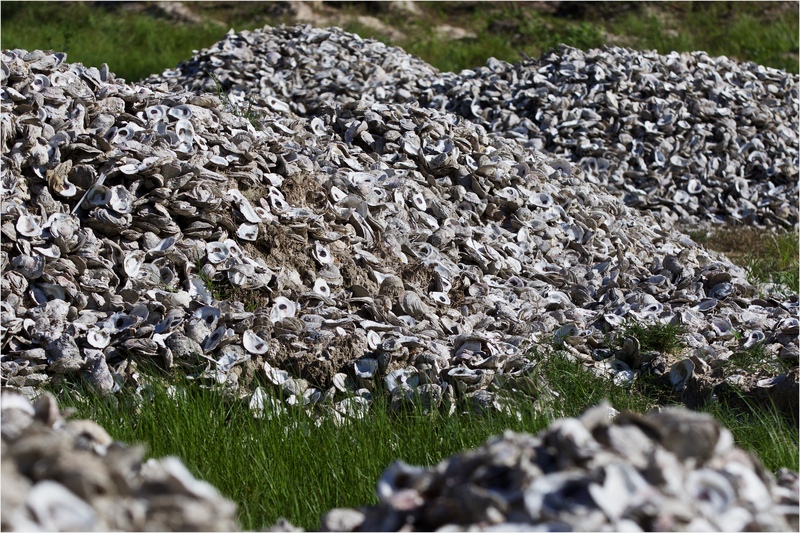 The award is in recognition of an innovative oyster shell recycling program, and was presented today at NWRA’s annual Executive Leadership Roundtable and Awards Luncheon in Orlando, Fla. The program involves collecting oyster shells from 29 participating restaurants along the Alabama coast three times per week. Once collected, the shells are brought to a secure location where they undergo a six-month curing process. Upon completion of the curing process, shells are deposited back into the water ways along Alabama’s coastal counties. Each shell that is returned to the ocean has the capability of becoming a habitat for 10 oyster larvae. “Republic’s partnership with the Alabama Coastal Foundation to take resources previously sent to landfills and instead use them to help rebuild a habitat demonstrates Republic’s strong commitment to sustainability. We congratulate them and applaud them for creating this innovative organic recycling program,” said Darrell Smith, president & CEO of the NWRA. 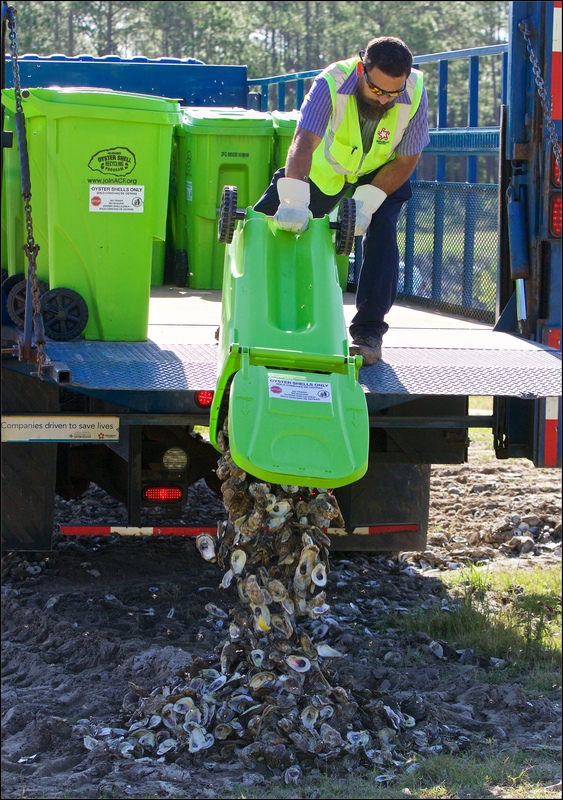 The National Waste & Recycling Association (NWRA) is the leading organization providing leadership, advocacy, research, education and safety expertise for the waste and recycling industries. NWRA advocates at the Federal, State and Local levels on all issues of importance to our member companies as they provide safe, economically sustainable and environmentally sound services to communities in all 50 states and the District of Columbia. For more information about how innovation in the waste and recycling industry is helping solve today’s environmental challenges, visit wasterecycling.org. Republic Services, Inc. is an industry leader in U.S. recycling and non-hazardous solid waste disposal. 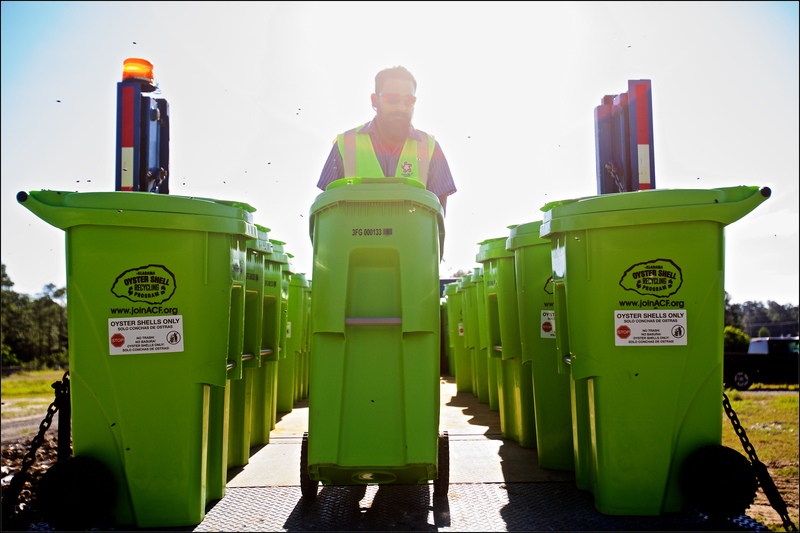 Through its subsidiaries, Republic’s collection companies, recycling centers, transfer stations and landfills focus on providing effective solutions to make proper waste disposal effortless for its 14 million customers. We’ll handle it from here.™, the brand’s promise, lets customers know they can count on Republic to provide a superior experience while fostering a sustainable Blue Planet™ for future generations to enjoy a cleaner, safer and healthier world.